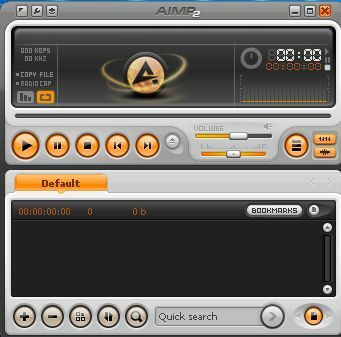 AIMP2 is an alternative media player to widely known and used Winamp. 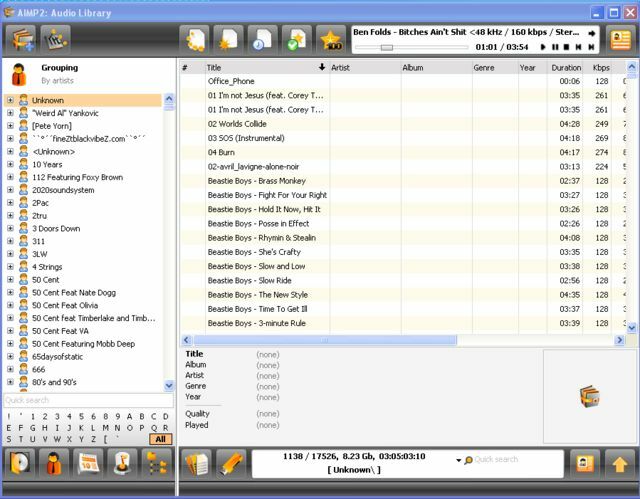 It is completely free, including additional tools like CD-ripper and sound recorder. The program also has support for custom skins and is plug-in friendly. 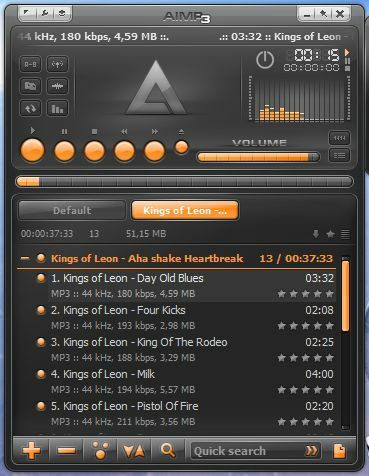 The player can be installed as a portable version, which is optimal for installations on portable devices such as flash drives, or as custom version, which creates OS integrations and file associations. 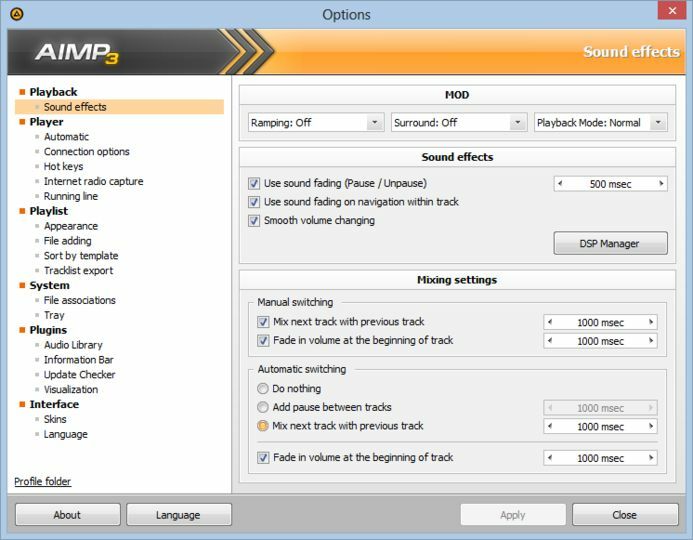 AIMP2 supports large variety of audio formats, including MP3, OGG, FLAC, WAV and WMA. You can also convert files from a format to another. The player can play online radio and allows you to record the stream to your own computer.